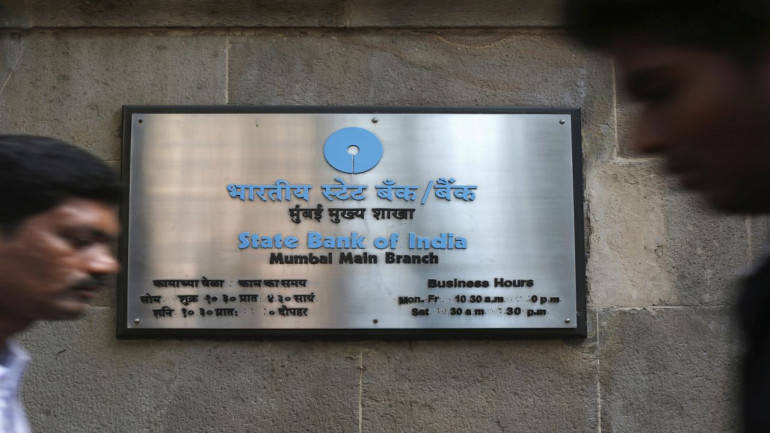 State Bank of India (SBI) will enter the list of top '50 Global Banks' with an asset size of Rs 41 lakh crore after the merger with the associate banks and Bharatiya Mahila Bank. With a new look to mark the first day of the 6-way merged entity, the bank will have a deposit base of more than Rs 26 lakh crore and advances of Rs 18.50 lakh crore. After the consolidation, total customer base of the bank will reach 37 crore with a branch network of around 24,000 and nearly 59,000 ATMs across the country. Post merger, the bank will rationalise its branch network by relocating some of the branches to maximise the reach. This will help the bank to optimise its operations and improve profitability. Integration of treasuries of associate banks with the treasury of SBI will bring in substantial cost saving and synergy in treasury operations. Getting more technology-savvy, SBI is the first Bank to launch digital banking outlets –sbINTOUCH branches at various locations in India.